Wear alone or stacked with additional neoprene bangles for a layered look this men's bangle is a stylish addition to business attire or casual wear. Black neoprene divides two sterling silver components, featuring polished highlights and oxidised detail for maximum contrast. The design is inspired by the flowing textures of Western Australia's Indian Ocean along our beautiful coral coastline. The sterling silver features are set on a 4mm thick black neoprene bangle. 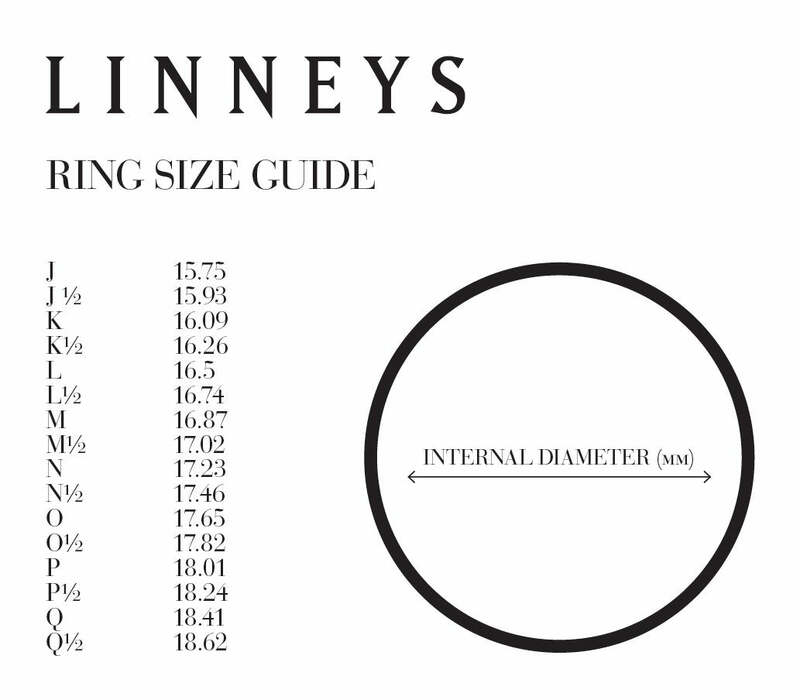 Linneys offers complimentary cleaning of the sterling silver components and replacement of the neoprene for your convenience. Depending on wear, the neoprene will generally need to be replaced every 1-2 years. Designed and handcrafted at Linney's studio workshop in Western Australia.